- 1. As the age progress, Our body changes continuously. There is change in body cells, organs & all body systems. Muscle Glaze Energize is a refreshing energy drink with electrolytes for re-hydration and recovery after strenous workout. 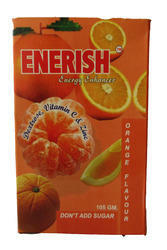 It contains - high quality dextrose for maintaining energy level and overcome fatique during workout. Energy drinks are soft drinks advertised as boosting energy. 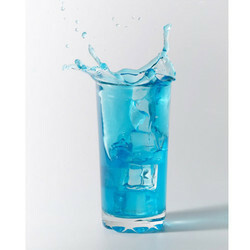 These drinks usually do not emphasize energy derived from the calories.